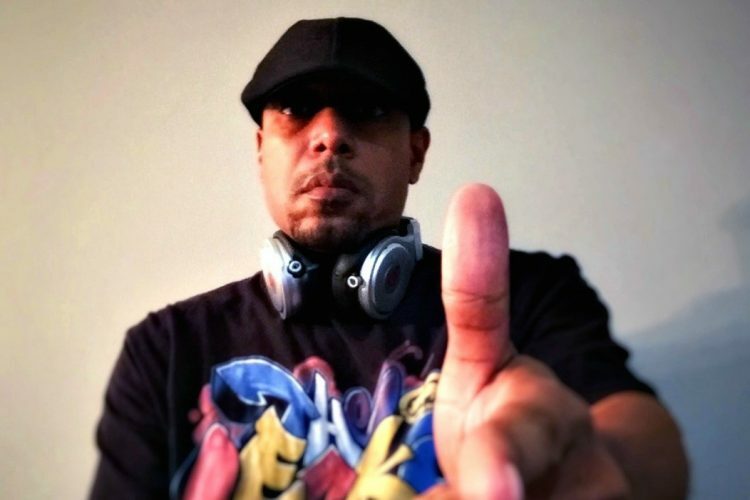 DJ Gaud aka Unkle G has been DJ’n for over 20 years getting his start in college as way to make money on the side. He started with House Music and eventually made his way to Hip-Hop, R&B and Reggae. After graduating from college with a Math Degree he couldn’t shake the music bug and teamed up with DJ Ben Hop to form a production and DJ Team. This team would go on to provide the music for one of the most successful day parties South Beach had ever seen. Today you can still catch an occasional DJ Gaud House Mixtape along with the Best from Back in the Day with his Krush Gruv Mix Show that features vintage urban beats.